You might think you recognize funny keynote speaker Vinny Verelli from an episode of “Cops” but the truth is, he’s really character actor Jon Schwartz. 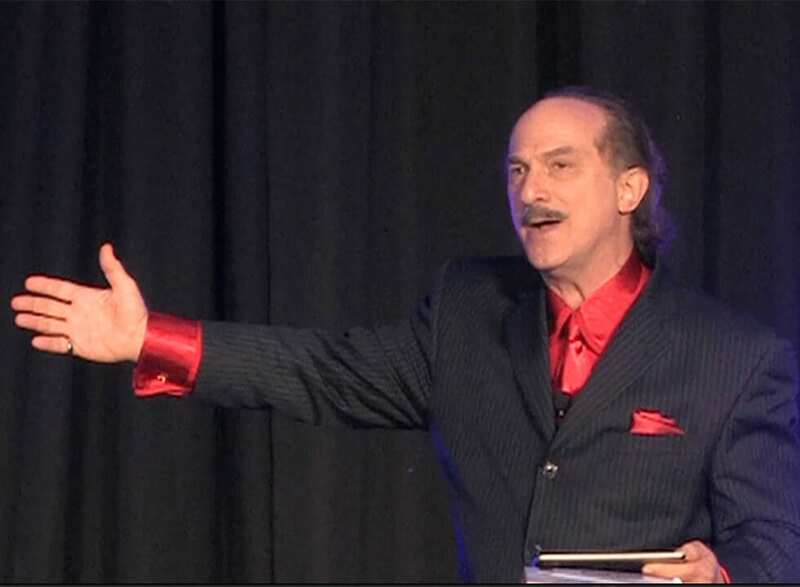 Jon is an award winning speaker with over 40 years of professional performing experience. 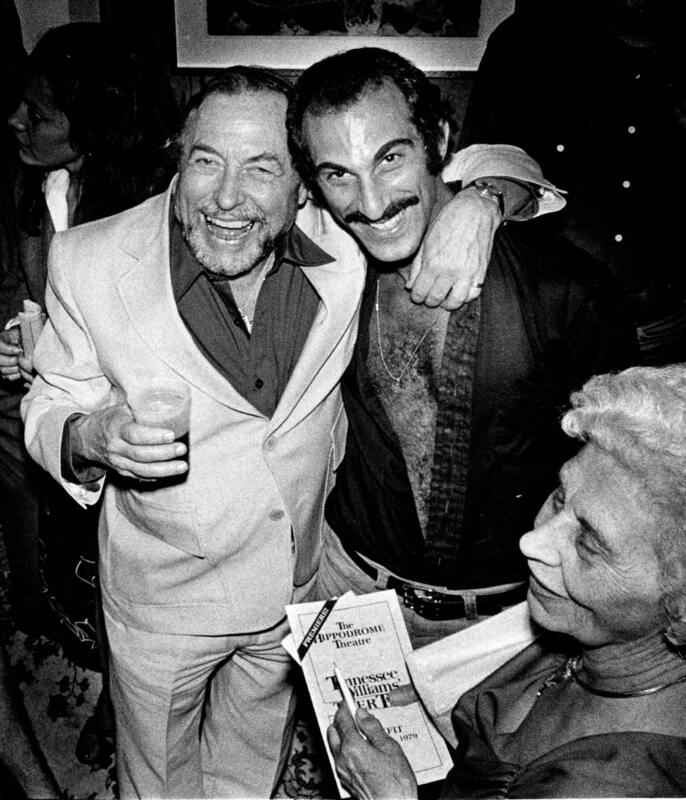 He worked with Tennessee Williams in the world premiere production of Tiger Tail at the Hippodrome Sate Theatre and toured the country with the Claude Kipnis Mime Theatre. In 1982 Jon performed the title role in in the company’s production of Renard at Carnegie Hall. Jon’s production of Waiting For Godot received national acclaim for its tour of 12 Florida State prisons. In addition Jon has entertained thousands with his comedy as a cruise director and entertainer on the high seas. 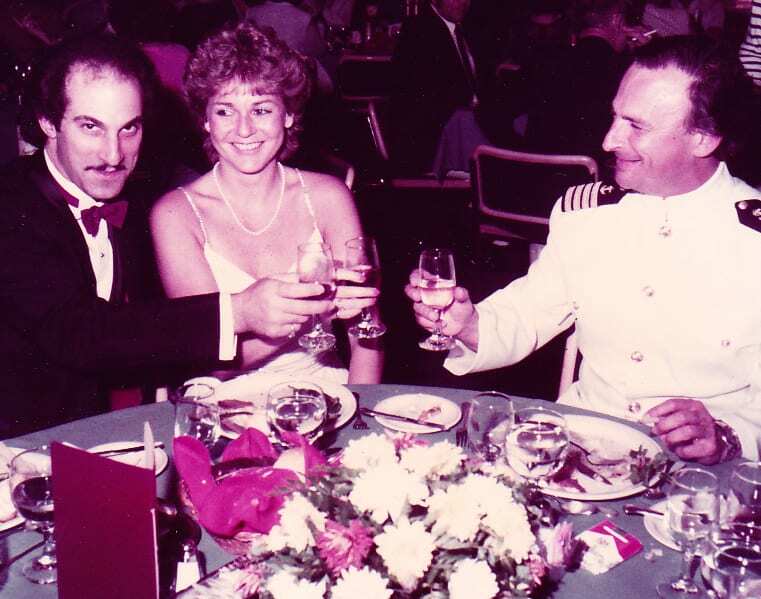 As a cruise director, Jon honed his humor, improvisational and motivational skills. You try motivating 1,200 seasick passengers while dodging a hurricane in the middle of the Bermuda Triangle. It was also on a cruise ship that Jon met Broadway performer, Ginny King. They have been married for 34 years and ran a production company in Atlanta for 22 years. For 20 years Jon and Ginny produced themed entertainment for corporate and special events in the Atlanta area. Jon has written, produced and directed twenty-five interactive mysteries that have been produced at over 450 corporate events winning 8 Allie Awards given by the special events industry. In 1995 Jon created Vinny Verelli for a Holiday Inn Worldwide manager’s meeting and has continued to develop the character and material. A veteran of the events industry, Jon is the perfect person to have on your team as you plan your next meeting. His skill set will help to make your conference a fun, effective and memorable experience. 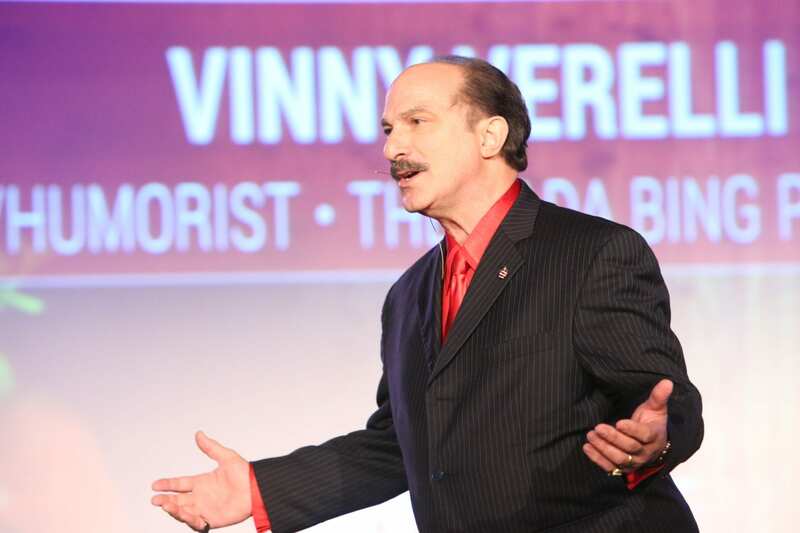 As funny keynote speaker Vinny Verelli, Jon won 2 State Toastmaster championships and the National Speakers Association’s Comedy Idol. A past president of the National Speakers Association Georgia Chapter Jon was Chapter member of the year 2 times. And in 2011 he received the Kay Herman Legacy Award for outstanding service to the chapter. Author of Motivate This, Vinny says, “If you’re not having fun you’re doing it wrong. He works with groups that want to have fun while they learn. OR groups that want a program with no redeeming value, bullet points or key strategies. Regardless of your objectives, Vinny’s street smarts, tough love and flair for fun will give your event a real shot in the arm (metaphorically speaking). Take a look at the Programs Page to see how Vinny can best serve you. Now it’s your turn to book Vinny Verelli at your next event!